How much water does it take to manufacture one pair of jeans? A colossal 7,600 litres, according to Stephen Leahy’s book, Your Water Footprint: The shocking facts about how much water we use to make every day products. Fast fashion is notoriously bad for the environment. While some of its impact is unavoidable, there are steps for manufacturers to take to improve their carbon footprint. Here, Jonathan Wilkins from EU Automation explains how automation can improve the energy efficiency in fashion manufacturing. 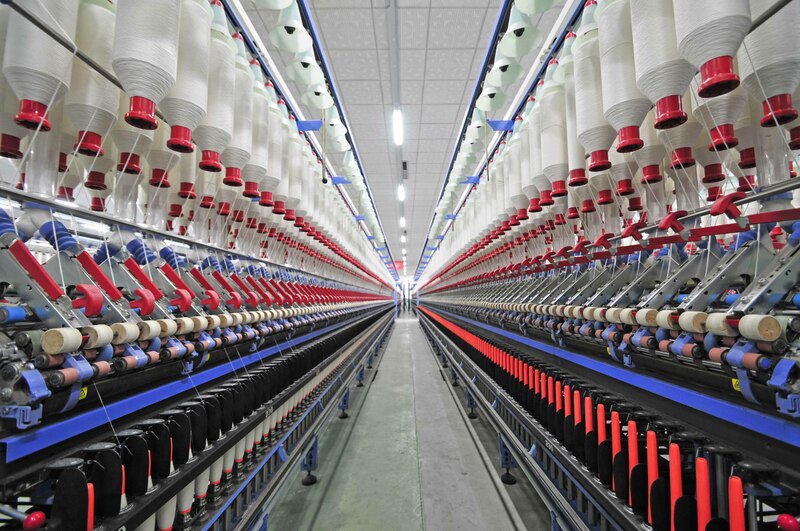 Manufacturers can take steps improve their supply chain by choosing more sustainable suppliers of fabrics and dyes. However, in the world of fast fashion, increasing procurement costs can have a significant impact on profits and overall competitiveness. Some manufacturing equipment such as motors, fans and pumps often work faster or harder than necessary wasting energy and can causing machines to break down earlier than expected. As the main contributor to carbon emissions in the manufacturing industry, motors can have a significant impact on the carbon footprint of a facility. However, improving their efficiency is simple. Using intelligent automation, the motor can identify exactly how much energy is necessary to operate effectively — using no more or less than required. VSDs can either be bought new, or manufacturers can buy reconditioned or obsolete versions, if the equipment required is no longer manufactured by the original equipment manufacturer.